Taking the decision to spend a year away traveling is a brave one but one that will give you some outstanding experiences as you take a break for the norm to explore the World. There are lots of worries that you will have during this time, what will change, how will you change, where will you stay, will you have the experience you want, will you miss home and the biggest of them all, can you afford it? Having money worries is not something that you want at any time in your life and especially not once you hit the road. 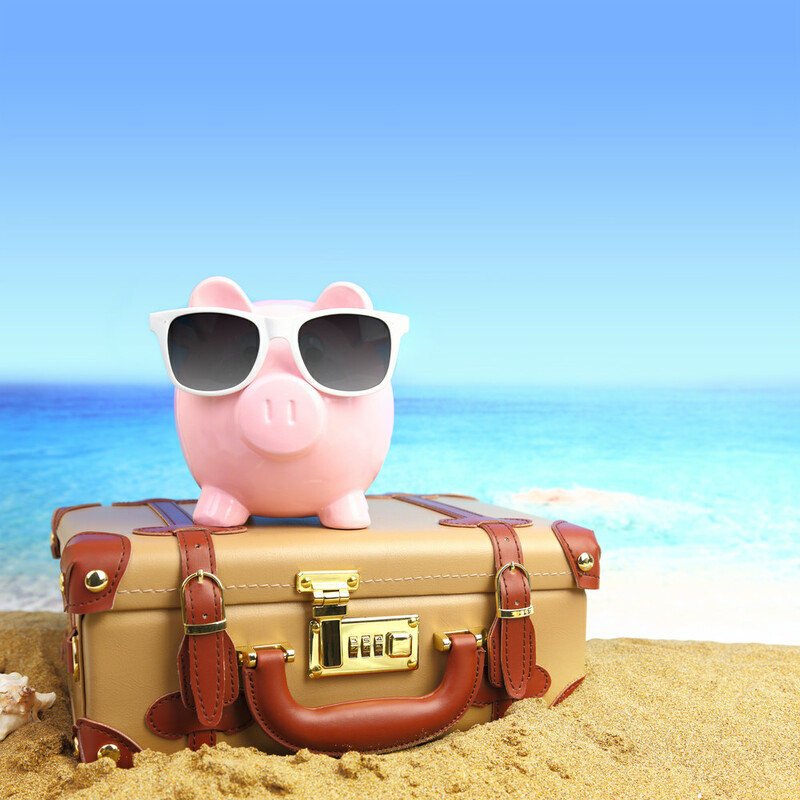 To help you avoid such a fate, here are some tips for budget traveling once you hit the road. When it come stop eating whilst traveling, the thriftiest way of doing so is through buying things in a supermarket and cooking them in your hotel or hostel. If you do need to eat out however then it is best that you try to go local and avoid any restaurants that appear popular for tourists. You will be paying over the odds for what you eat in these places and that will not help you in your travel plans. When it comes to your accommodation, budget hostels are the best places to stay if your looking to save on some cash. They may not be beautiful or luxurious but they will give you a bed for the night for a fraction of the cost of a hotel. Remember that traveling is about the places that you see, not necessarily the places that you stay. If you meet other traveler on the road then try to buddy up with them to visit various places, everything is cheaper when you’re in a group and you can save a lot of money with this approach. Usually you will find other travelers who are trying to save money just like you are and they will be more than inclined to join you on the road. The initial vitally of a guidebook an save you a great amount of money on tours, you will be able to probably learn more than with a tour anyway and many guidebooks now have phone apps so you can carry it around in your pocket. 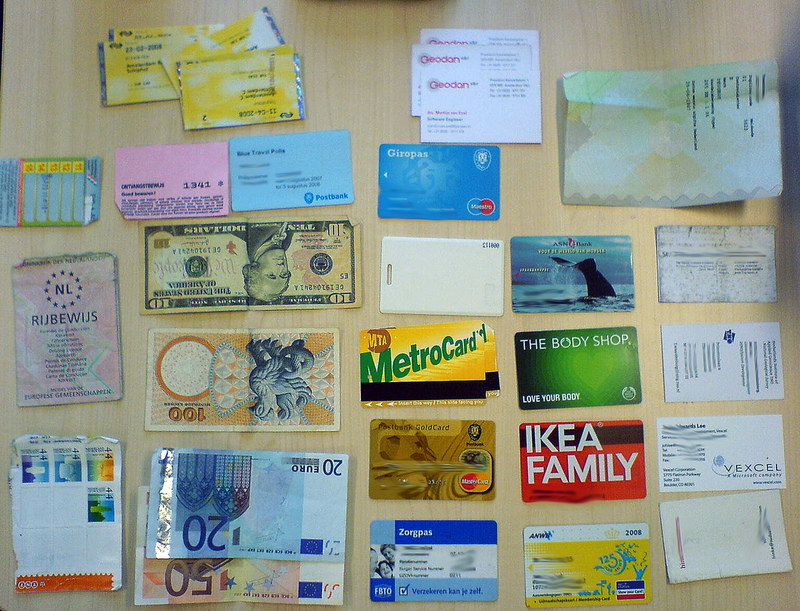 Wherever you are in the World, you should be trying to look for any coupons that you can in order to save money. This could be special offers on tourist attractions, transport or food and they can help you out a great deal when you’re traveling on a budget. Find coupons online or even in local magazines. Traveling budget style has its benefits and its disadvantages, one thing it will guarantee you however is an absolutely unbelievable, once-in-a-lifetime experience that you will never forget. Those who travel with money, stay in posh resorts, take private tours everywhere may have it easier, but they miss out on what raw travel is truly about.